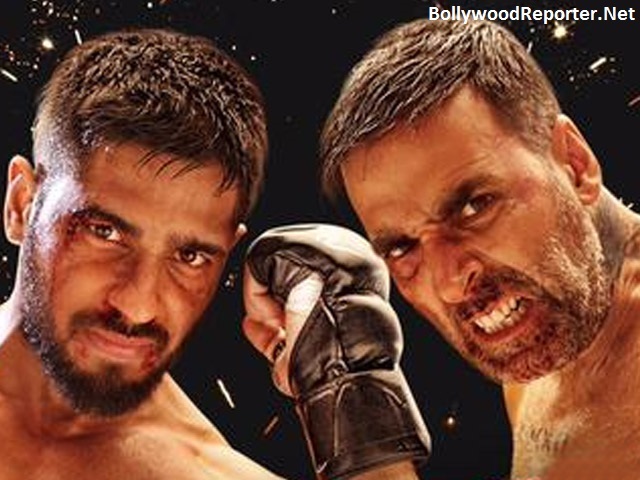 Recently released Akshay Kumar and Siddhardh Malhotra starred "Brothers" had started with great response and is performing decently in its first week. Collection of film up to first Tuesday was 5.11 crores and now it has crossed 60 crores and the amount of Brothers total collection is 63.42 crores at the Box Office. The film will cross 70 crores to stand steady with drop in the week day collections for sure. As film has released solo, they have chances to maintain the place over this week and medium chances in next week due to films like Manji-The Mountain Man has leaked over internet and Abhishek starrer All Is Well is a low average film.